Imagine you could save your company money while also reducing injuries and possibly saving lives. Would you do it? The right safety management software can help your company track all of its safety efforts. While it is an additional cost to your company, the amountof money it can save you down the road should be considered an investment in the health and safety of your employees. 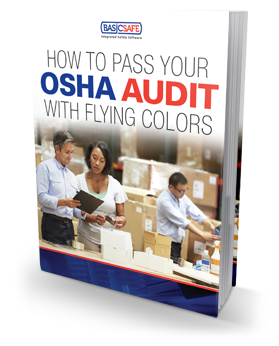 Making the case for a safety management system is simple when you consider that just one employee injury costs over $40,000. ....and so much more! 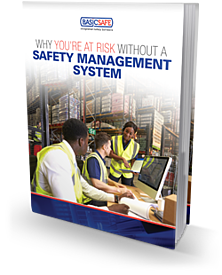 Fill out the form to the right to get your copy of the eBook, Why You’re at Risk Without a Safety Management System.